As any experienced rock climber will tell you, getting the best climbing shoes is an important step in increasing your skills and in reaching greater heights. You need to make sure you buy the right type, check the correct features, and find the perfect fit. To get you started on the right foot, check out these top rated climbing shoes. Hailed as one of the most comfortable pairs you can wear when scaling up boulders and mountains, these shoes have covered the feet of some famous climbers, such as Step Davis and Dean Potter. It has a flat sole and slipper design, making it ideal for days when you are faced with long routes. Owners raved about how the sensitivity improves and how the smearing is enhanced the longer you use your Mocs. 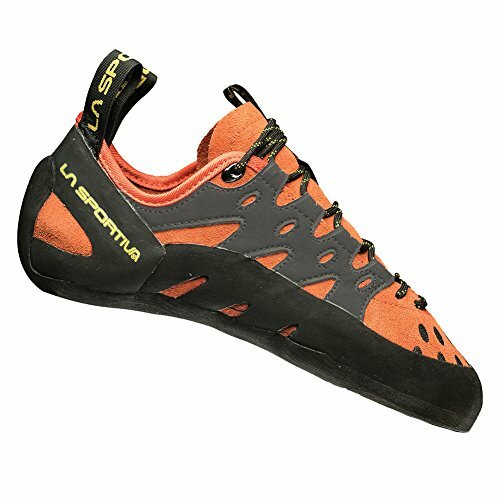 And with a price of under $150, you are getting some of the most comfy all-around climbing shoes at a great value. For those who are looking to start with an all-around pair less than $100, this pair fits the bill. 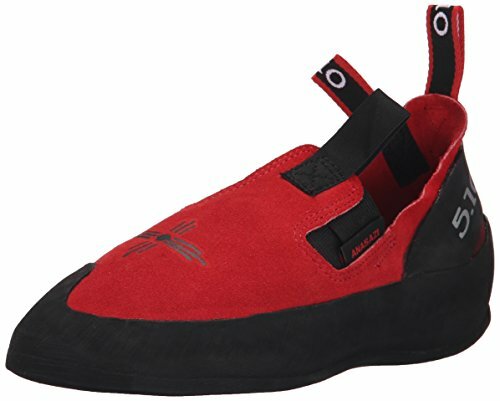 This is considered by many as the best climbing shoes when practicing in an indoor gym or for beginner to immediate climbers because it gives a nice, snug fit and ultra comfort. Plus, you get great grip thanks to the durable FriXion RS rubber. The laces are easy to loosen or tighten, and the lined tongues help to absorb moisture and feel comfortable on the skin. Coming in at only under $90, even beginner climbers attest that every dollar spent on this pair is worth it. But even more seasoned climbers will like this shoe not only for its price, but for its performance as well. You get a beautiful padded leather upper which gives ultra comfort. Its sticky and resilient rubber grips and adapts amazingly to various footing conditions. These shoes give you all-day comfort and high-quality performance. 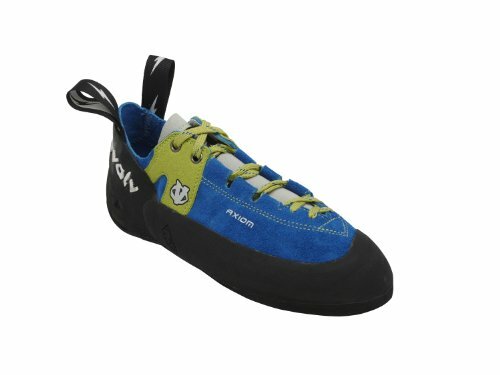 If you’re still planning to start climbing indoors and are looking for a not too expensive pair that delivers, then these are the best climbing shoes to get. It has two Velcro closures that keep your feet snug and leaves you free to worry less about laces and focus more on gaining good footing. The rubber gets the job done that by the time they are worn out, you might already be ready to invest in a more high-end pair meant for more serious climbing. Climbers who have tested this footwear are happy with the Tongue Lock System that prevents the soft, cushy tongue from sliding out of place when you twist or position your foot. They also liked the strategically placed synthetic leather in the arch and heel, which made it a super comfy fit for a flat-lasted design. These shoes are great for long climbs of about eight to ten hours. 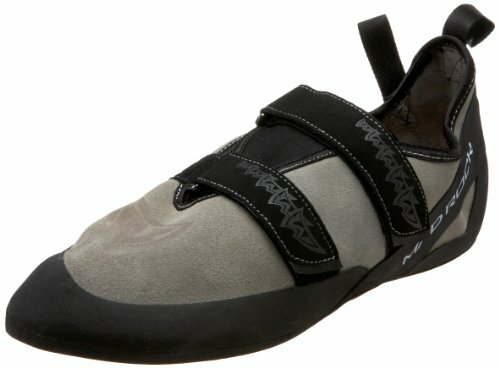 According to an article on Gear Junkie, beginner climbers should start on a more comfortable and less aggressive shoe. So make sure you choose a pair in the right size and with the needed features to give you ultimate comfort.